Seasoned barista and cupping judge Andrew Barnett started his modern cafe and roastery after his previous coffee venture (Ecco) was bought by Intelligensia, so rest assured at Linea Caffe you’re getting a world-class cup. 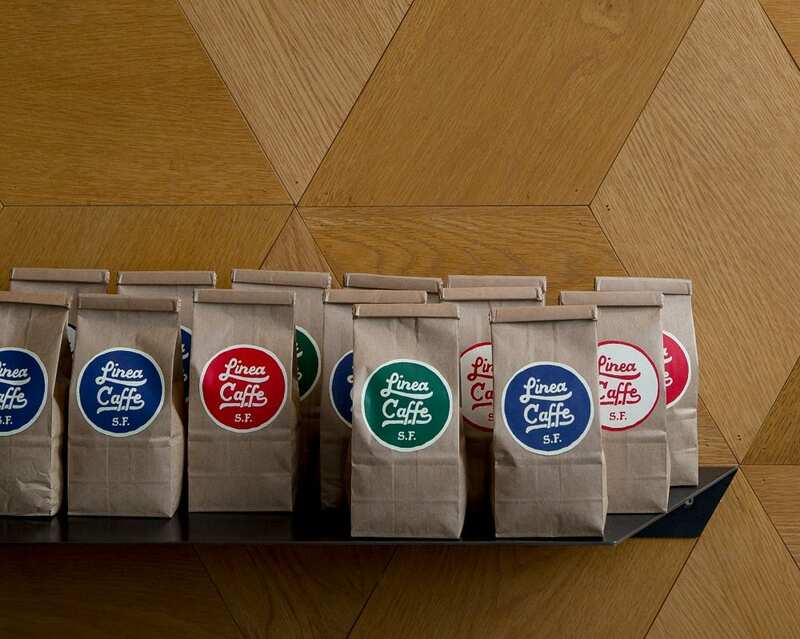 And if you really love it, try the roaster’s choice subscription service. Fresh beans get mailed out every other Friday.